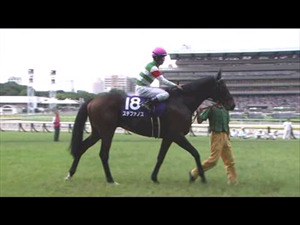 Silvestre de Sousa won the series title for the first time. 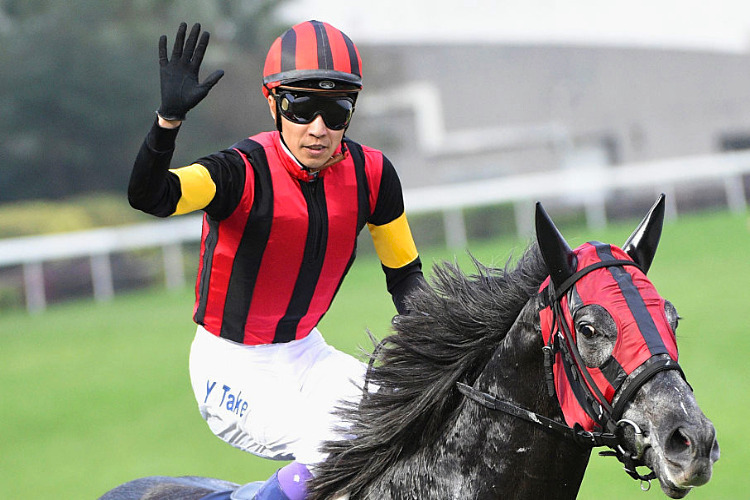 JRA jockey Yutaka Take and Christophe Lemaire finished in a tie for eighth and 10th, respectively, in the LONGINES International Jockeys' Championship at Happy Valley (Hong Kong) on Wednesday. In the four-race series with 12 of the world's top jockeys, Take and Lemaire failed to collect any points (Take finished 4th-6th-7th-9th, while Lemaire came in 8th-10th-6th-8th). Representing the UK, Silvestre de Sousa, who finished second in the Championship last year, finished in the Top 3 in all four races for a total 34 points and won the series title for the first time. Colin Keane, representing Ireland, finished in a distant second with 16 points.